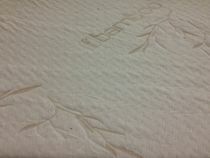 If your queen size mattress topper does not include a zippered cover be sure to add one here. 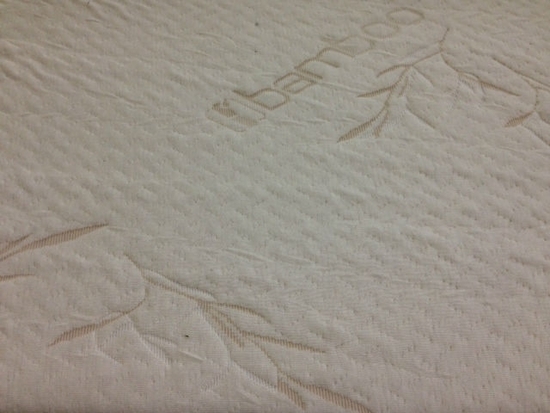 Fits both 2" and 3" queen mattress toppers (60 x 80). Hand wash only and air dry or it may shrink!